Heading into 2018, it was no secret HISUN Motors Corp. had their sights set on growing their dealer network and focusing on enhancing the dealer/customer experience across the board. With the first quarter coming to an end, HISUN witnessed record breaking growth with momentum continuing to grow while working through the second quarter. 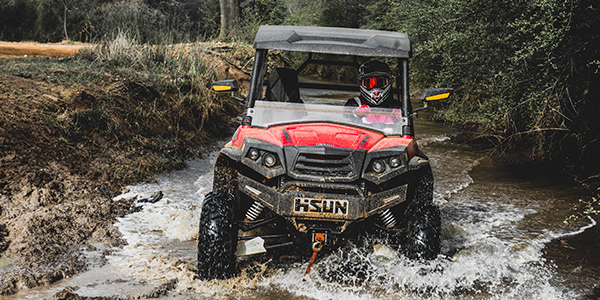 Through 2018 thus far, HISUN Motors has seen a 159 percent increase in unit sales up from 2017. HISUN also observed a 153 percent increase in unit sales rounding out the first quarter compared to 2017, making it the strongest first quarter in company history. With a major focus on the dealer network, HISUN Motors Corp. has also seen a 22 percent increase in their active dealer network, bringing on new dealers standing across the entire United States. Along with communication, the HISUN sales staff knows the importance of getting in front of a dealer face to face and showing them support. 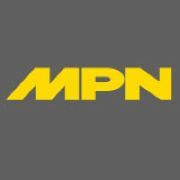 “It gives us the opportunity to meet with our dealers and work through different scenarios with them to enhance the customer experience,” said Senior Regional Sales Manager, Thomas Kang. With the release of 2019 models just around the corner, HISUN hopes to keep the momentum alive and continue to see exponential growth as the year continues.